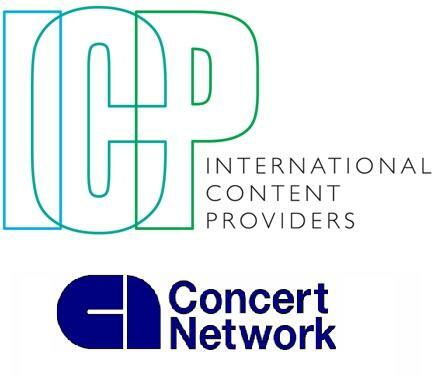 ICP is the owner of "Concert Network" a long form music platform for the 25-55+ demographic. We specialise in VOD over IPTV (Multicast) networks across Europe and Asia. ICP is also gearing up for the launch of IPTV in Australia where we plan to aggregate niche programming.